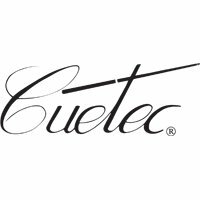 When it comes to billiards, Cuetec is much more than just high quality pool cues. Cuetec's signature 3-in-1 "Bowtie" tip tool is among the most popular and in demand tip tools in the industry. In addition, Cuetec is one of the few companies to offer a shaft cleaner that is safe for fiberglass bonded pool cue shafts. Their non-abrasive formula will bring your shaft back to its original luster.